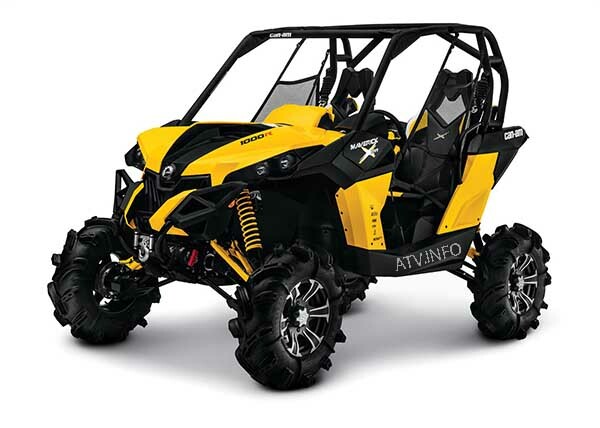 BRP has expanded its line of Can-Am® side-by-side vehicles with the new 2014 Commander™ MAX 1000 and Maverick™ 1000R X® mr. The new models were unveiled at its dealer show in Orlando, Fla. Along with the two new vehicles, BRP also unveiled a new Can-Am Red colour for the Maverick two-seater and Maverick MAX packages, and Light Grey on certain Outlander™ 4x4 ATVs. ?